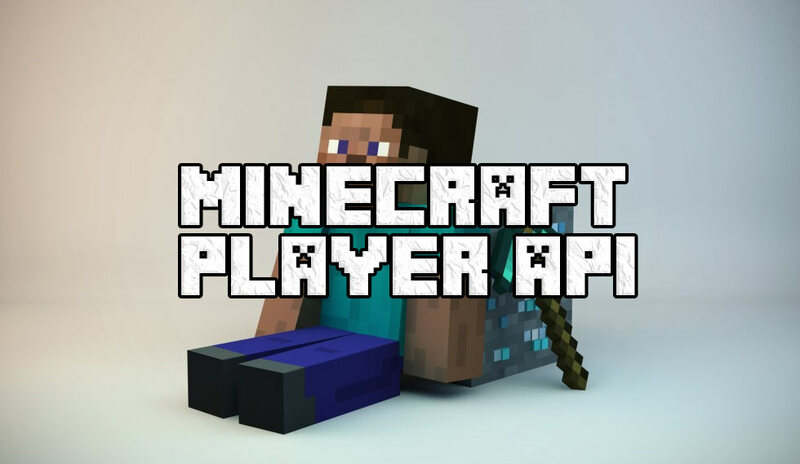 The Player API is a plugin that gives third party mods access to the main player class, and is used by many mods in order to function properly. It is similar to Forge in that it does not really do much by itself, but is a interface platform for other developers and for installing mods, used to minimize conflicts and ease the installation process. All while minimizing the conflicts between various mods. It doesn’t do much by itself, but is used by other mods to enhance them, and make them work properly. Download the Player API for your version of Minecraft (remember to pick vanilla if you don’t use Forge or Render, and the Forge or Render version if you do). Read the readme.txt file included in the download, and follow the instructions from there. If you are using the Forge version, remember to install Forge first (if you haven’t already) and then Player API.